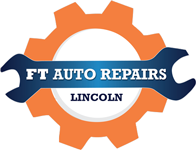 FT Auto Repairs Lincoln was established in May 2017. We promise to give you the best service at competitive prices. We warranty all our work. We strives on the best customer service we can offer. We help prevent breakdowns and lengthen your car's service life by: Investing in the latest automotive training and technology. Using the highest quality auto parts for optimal performance and safety. 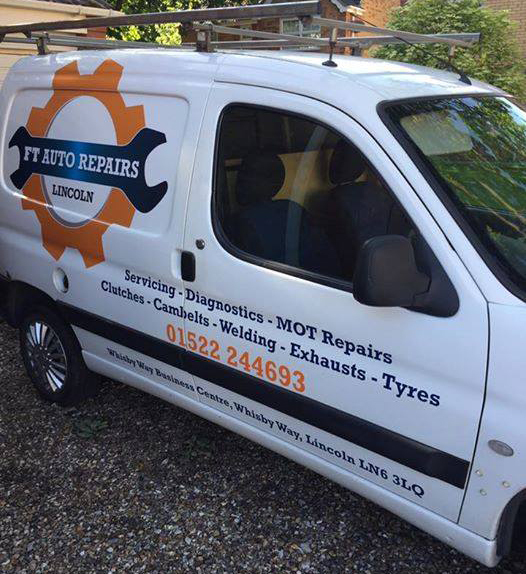 Employing the best auto mechanics in the region. Leveraging predictive, preventive, and evidence based maintenance practices. Let us help you maximize the life of your car.